After seeing exponential growth in the previous few years, it looks like that the Indian cab market is experiencing some changes. 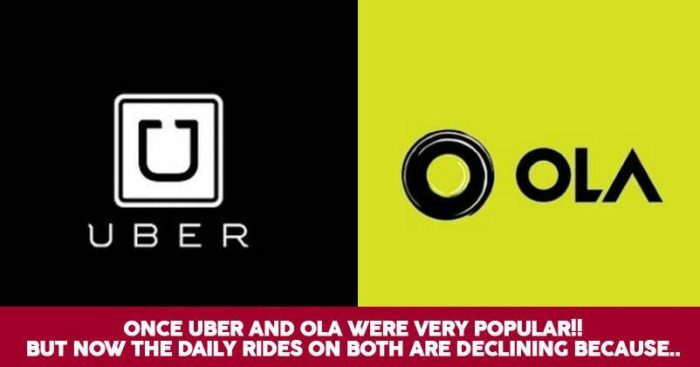 While the total number of daily rides has increased this year, the growth in the number of daily rides at Uber and Ola has declined to 20% on average in 2018, according to a recent report. The average amount of daily rides are around 3.5 million across the 3 segments- cars, three-wheelers and motorcycles, compared to 2.8 million in 2017. Note that the number of daily rides rose 47% in 2017 and 90% in 2016. This decline in daily ride growth is a result of multiple reasons and both the giants of this industry have cut off incentives and higher commissions which drivers enjoyed earlier. This has made a lot of drivers to leave their jobs and choose a better option. With the decline in the number of drivers, pricing changes have become more frequent which has led to a hike in average fares. 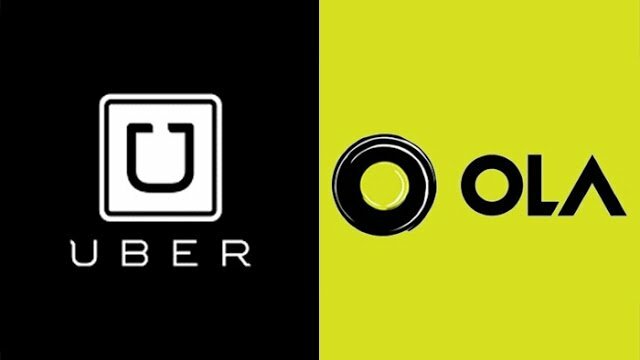 To solve the issue, Uber and Ola have recently tried to counter through loyalty programmes. Prices of both diesel and petrol are on rise and this has also driven a rise in fares, leading to decline in rider demand. 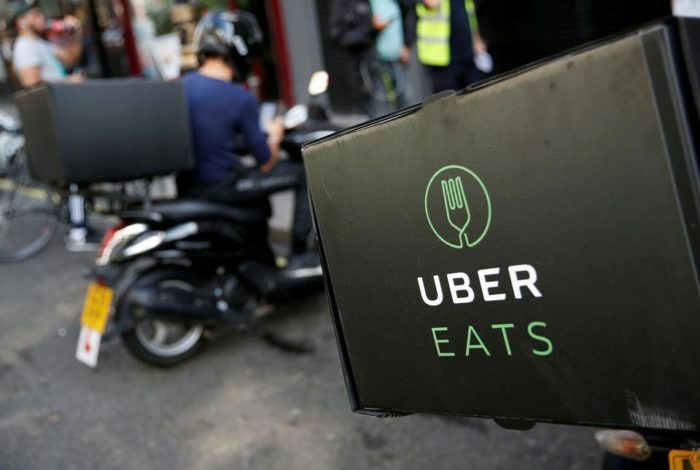 Uber and Ola have also shifted their focus from their ride-sharing business and have been expanding into other operations such as food delivery. As the rider demand in its home market has declined, Ola has been diversifying its overseas operations. 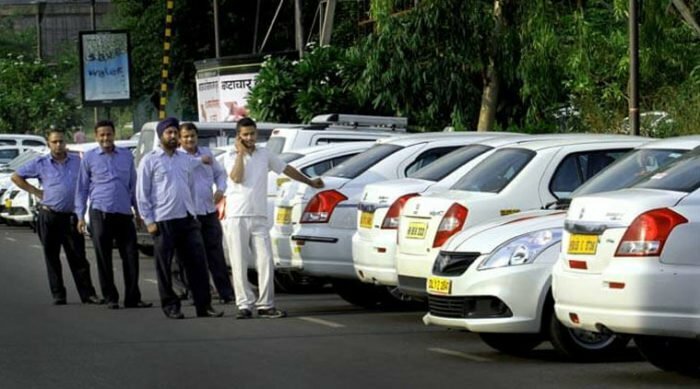 Ola has recently launched its operations in New Zealand after the UK and Australia. Meanwhile, Uber has increased its investments in Indian market which counts for 10% of Uber’s global rides on a daily basis.